Yameen earned the support of the people of the Maldives, and also the government of the People’s Republic of China, through his accelerated partnership relations with Beijing. In the course of only two years, the Maldives have received so many soft loans and infrastructure investments (such as a bridge between the capital and the neighboring airport-hosting island) that the Foreign Minister proclaimed last month that “China is now one of the most important development and trade partners of the Maldives” and that “The government of President Abdulla Yameen Abdul Gayoom is committed in expanding that partnership to new levels”. This was just a few days after the President reiterated anearlier statement from over the summer “that this government will not tolerate foreign parties to interfere with the country’s domestic issues”, just so happening to remind the world of this on the occasion of the Indian Foreign Minister’s visit on 11 October. Tellingly, Prime Minister Modi skipped the Maldives in March when he went on a tour of the Indian Ocean nations (to be described shortly), in what was largely interpreted as a snub against Yameen over Nasheed’s jailing, while President Xipaid a visit there half a year prior in September 2014. 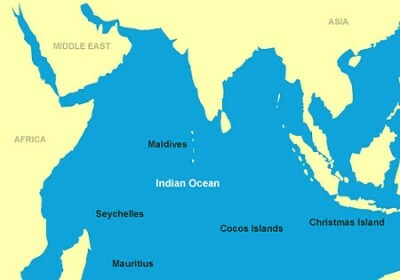 Proceeding forward with its partnership with Beijing, the Maldives enacted an unprecedented land lawin late July that gave foreigners the right for the first time in history to own properly in the country under certain conditions ($1 billion must be invested and 70% of the territory must be reclaimed from the Indian Ocean). 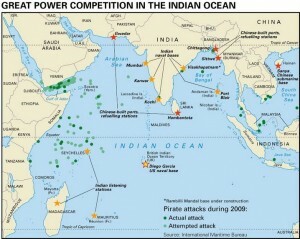 This was immediately met with criticism from Indian voices that suspected it could play to China’s strategic advantage, with Asia Times later writing that it offers the possibility of China opening up clandestine listening posts very close to India’s southern coast and giving it a central position in the Indian Ocean. 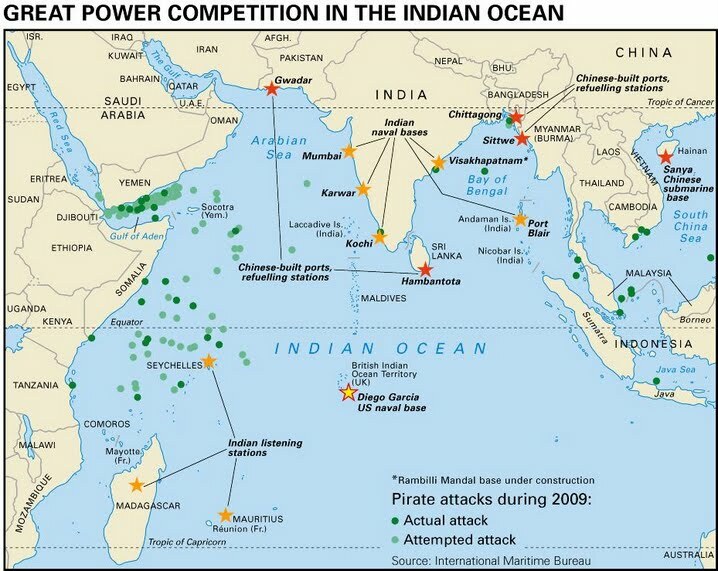 The rumor mill eventually got so out of control at the time with all the talk of potential “Chinese bases” that both the Maldives and China had to publicly reject the flurried speculation, although this doesn’t seem to have allayed any of India or Nasheed’s Maldivian Democratic Party’s fears that China will soon be moving in to the island chain. 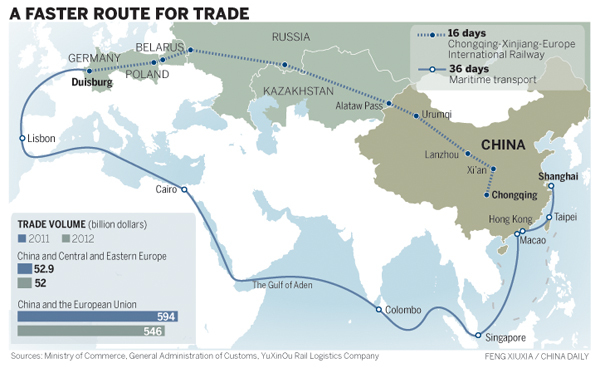 About a month and a half later, fearlessly showing that they will not let foreign chatter interfere with their partnership, the Maldives and China signed a memorandum of understanding on 9 September that both sides will eventually move towards a free trade pact. Unsurprisingly in hindsight, Yameen was first targeted for assassination at the end of that month, and the country’s drama has only increased since then.